A Little Bit etc. 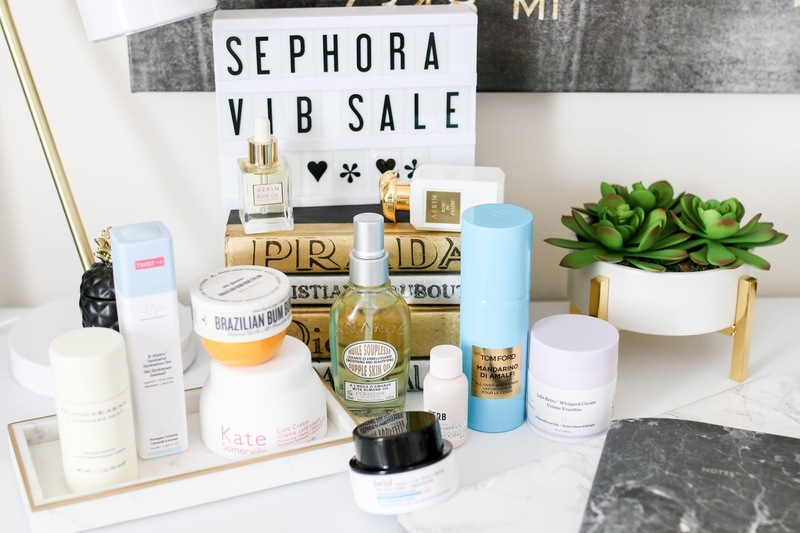 : My Sephora VIB Sale Recommendations: Skincare, Hair, Body, Etc. My Sephora VIB Sale Recommendations: Skincare, Hair, Body, Etc. My second video for my Sephora VIB sale recommendations is here! All my skincare, hair and body product picks. Enjoy and don't forget to subscribe!